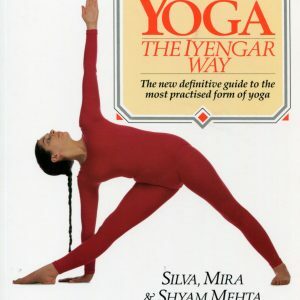 In Yoga: Awakening the Inner Body, Donald Moyer draws on over thirty years of yoga teaching and practice experience. 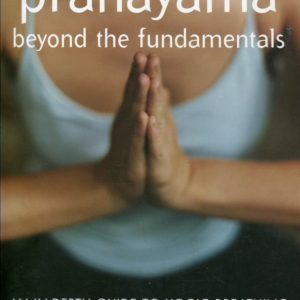 His ground breaking work is designed for yoga students and teachers to develop a home practice and to deepen their understanding of all aspects of yoga—the anatomical, the physiological, the mental, and the spiritual. In Part One, “Finding Inner Balance,” he offers a comprehensive guide for the practice of yoga’s two most important inverted poses. 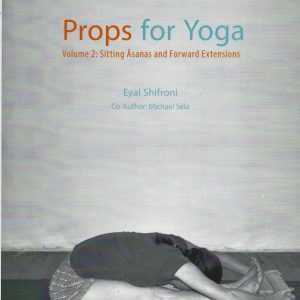 These two chapters help you select props according to your body type and suggest ways to check your alignment once you are in the pose. 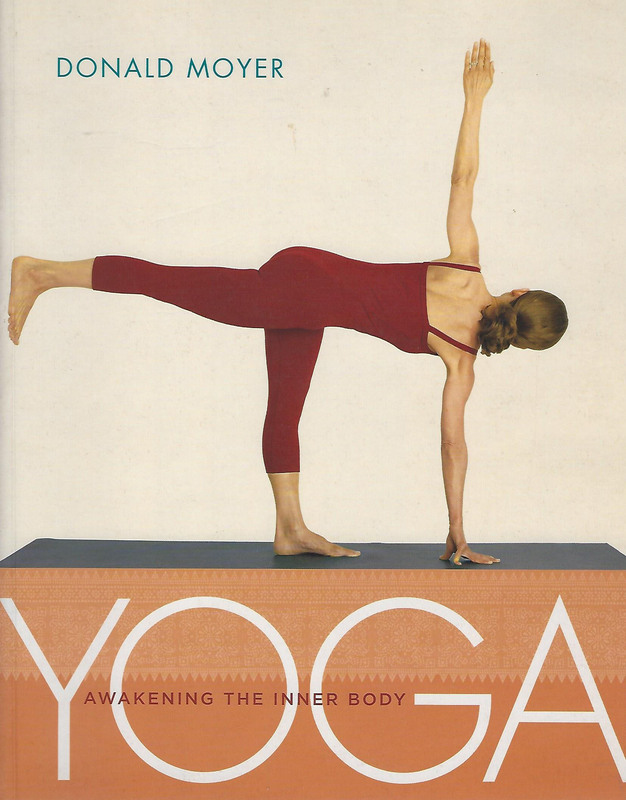 Part Two, “Themes and Variations,” consists of six chapters, each focusing on a different aspect of the upper body. Each chapter begins with an anatomical introduction that establishes the theme to be explored in the subsequent practice sequence. The sequences include standing poses, backbends, twists, inverted poses, forward bends, pranayama (breathing practice), and relaxation.